The Goal is Good Health and an Unabashed Smile. 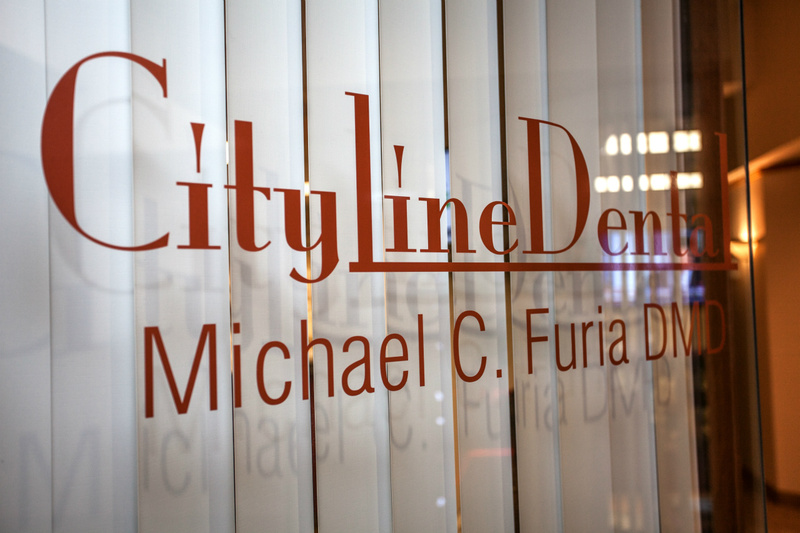 Dr. Michael C. Furia and staff are pleased to welcome you to Cityline Dental, where healthy and beautiful smiles are always the goal! Our number one priority is YOU…our patient, which is why our friendly staff will be there throughout the entire process, ensuring that you are comfortable and happy during each and every visit. Our customers are always our number one focus. No one likes going to the dentist. But we’ve got great news! 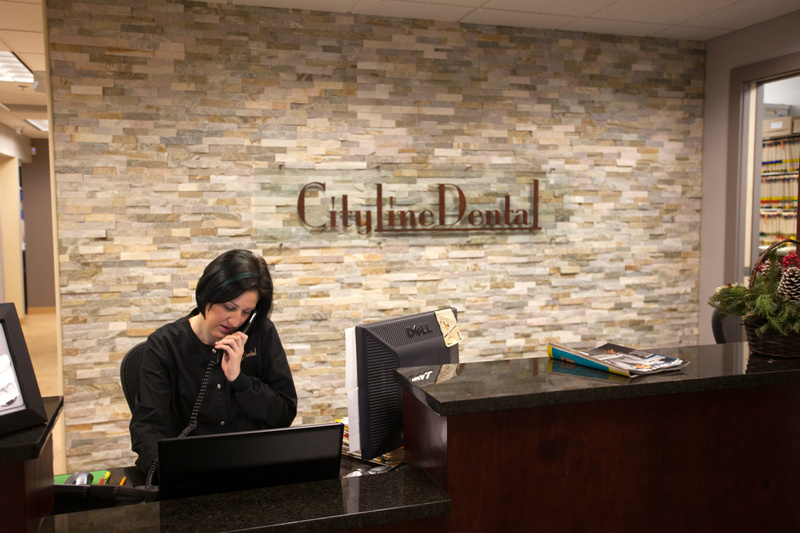 You’ll smile and feel at ease when you discover that we, at Cityline Dental, focus on “gentle dentistry” for you and your entire family. 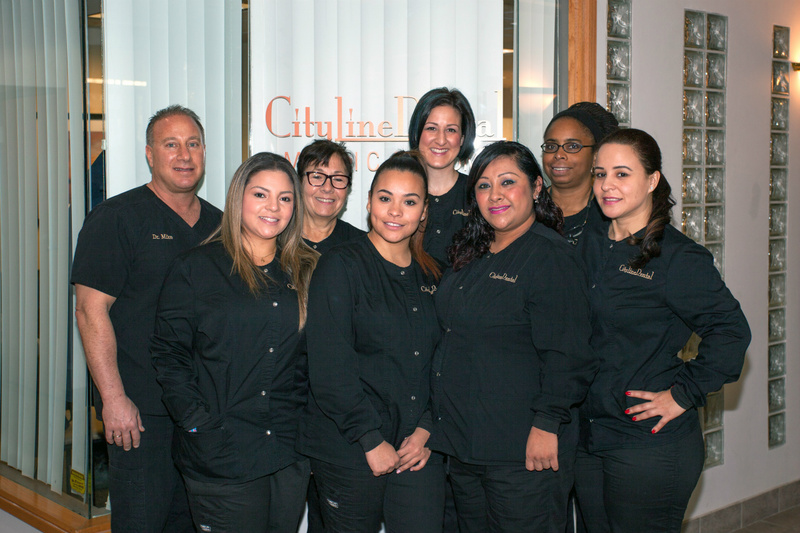 At Cityline Dental, our professional staff provides the best dentistry, complete with comprehensive care and high-tech equipment. 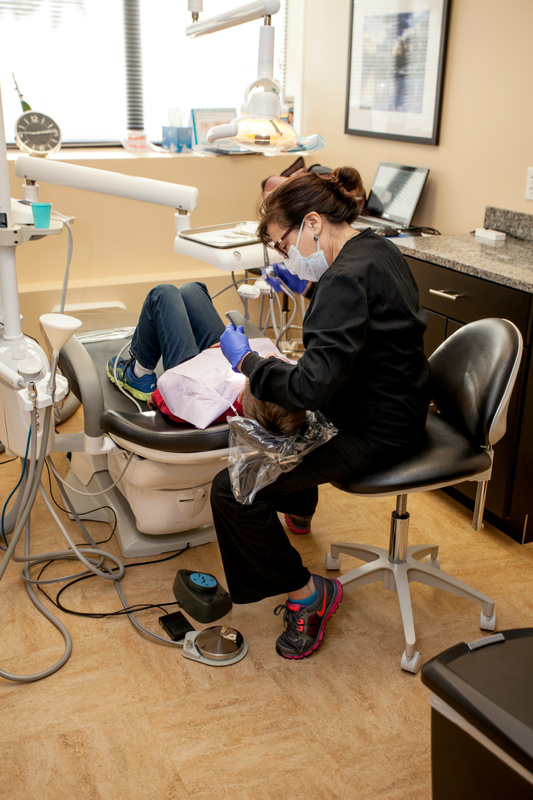 Our dentist and hygienists are fully dedicated to improving your health and your smile! 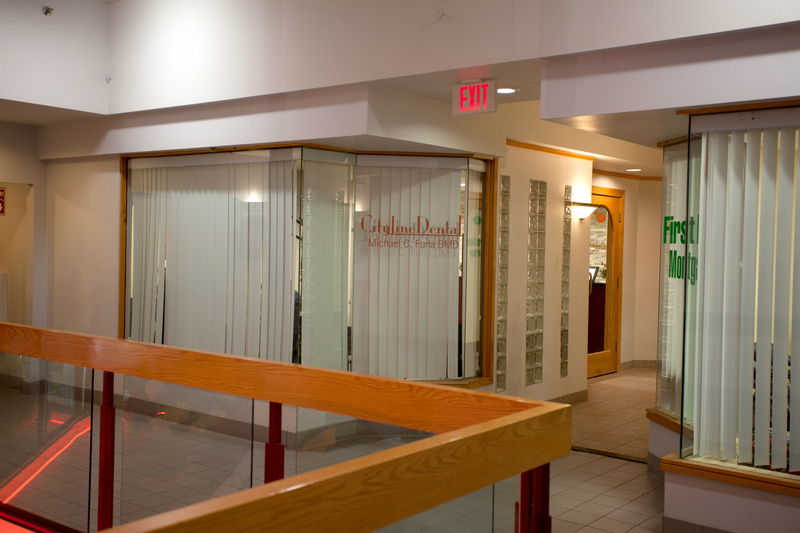 We educate our patients every step of the process during any procedure (even just a routine office visit)! Because of the excellent rapport we build, you will always be informed of your oral hygiene and care. Doesn’t that beautiful smile of yours deserve to be nurtured? Give us a call, and make an appointment. At Cityline Dental, we’re happy to help! 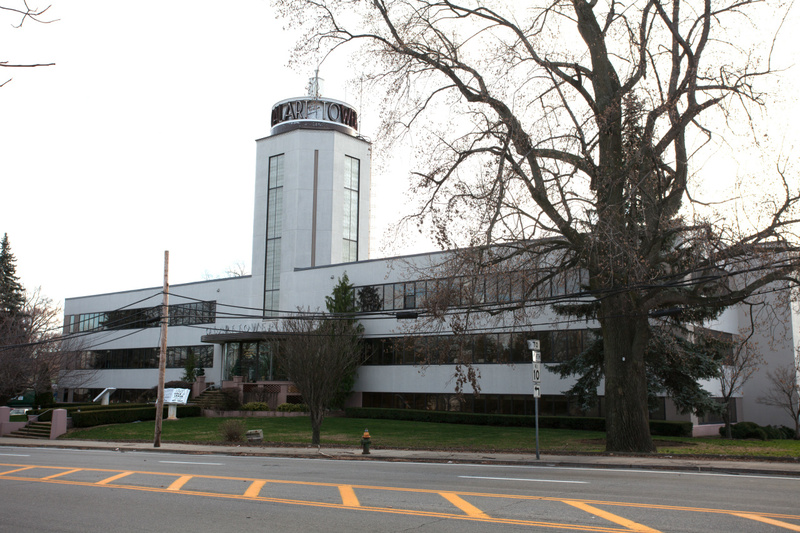 Our phone number is: (401) 941-3353.